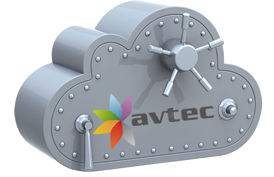 Avtec’s secure hosting service now offers direct integration with Avtec Backups, the leading website backup service in the cloud. 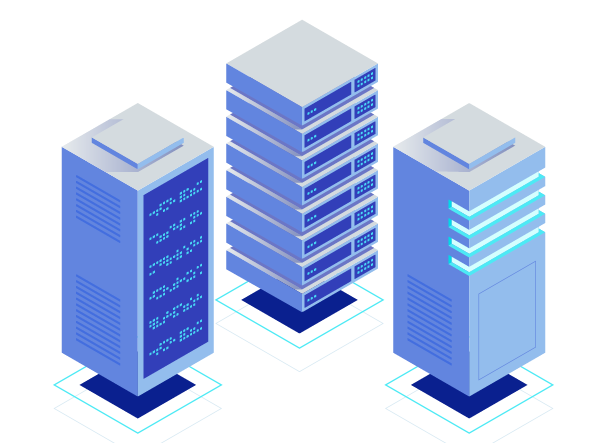 If you are a new or existing hosting customer, Avtec Backups is an essential service to maintain security and compliance and ensure successful disaster recovery. Connect your website to Avtec Backups using Secure FTP. We take an initial backup and show you real time updates of its progress. It’s that easy. During monitoring if we detect a change to any file we send you a change alert email notifying you of what files were added, modified, or deleted and when. Restore your entire website to any previous backup version. Download backups at any time, choose an automatic one-click restore, or restore individual files and folders. If your site is hacked, it could be days or weeks before you even know about it. You should be the first to know - so our system diligently monitors your site for changes everyday. If changes are found, we alert you! If your site is hacked, malware is easily removable. Deleted files are now recoverable and overwritten files are now obtainable. All of this with nothing to install. After selecting which backup version you want restored, you can perform a one‐click automatic restore of your entire website or restore individual files as needed. Peace of Mind - for your IT and marketing departments, your auditors and your members. Avtec Backups tells you exactly when your next backup will occur, and how many files were added, changed, or deleted. All info is presented in an easy to understand way. See a mix of all files currently on your site. Conduct a one‐click restore or a test restore to ensure your restore is successful.